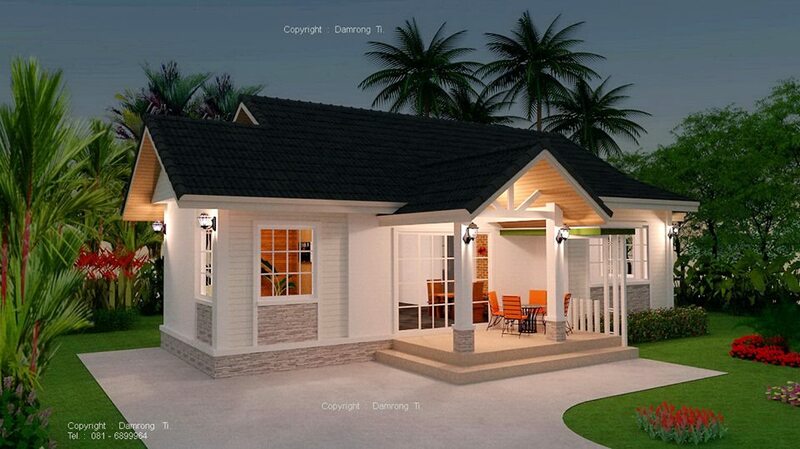 A house is a place where we gather our family and make memories together. 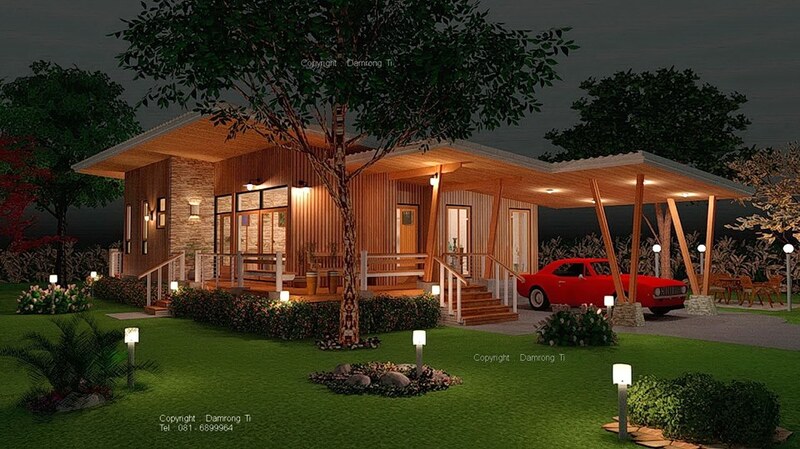 A place where we can rest and plan for the future, welcome friends and so on. 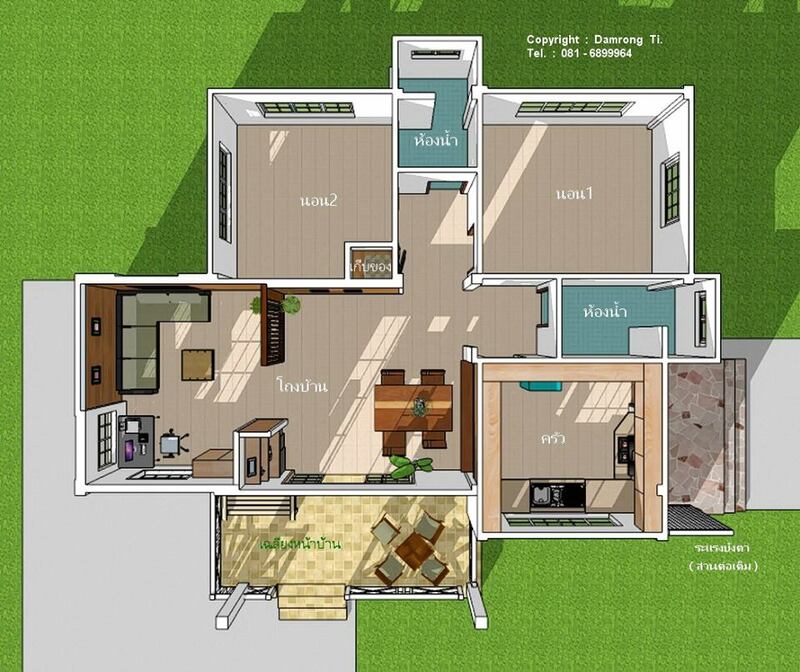 Things you can do in your house is limitless. 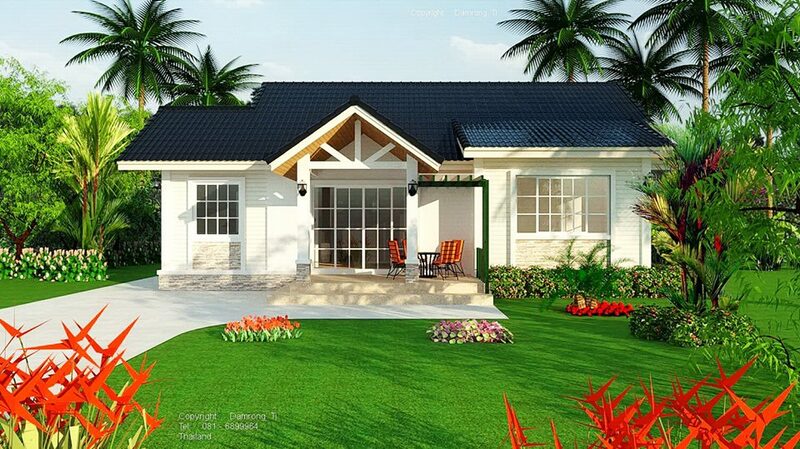 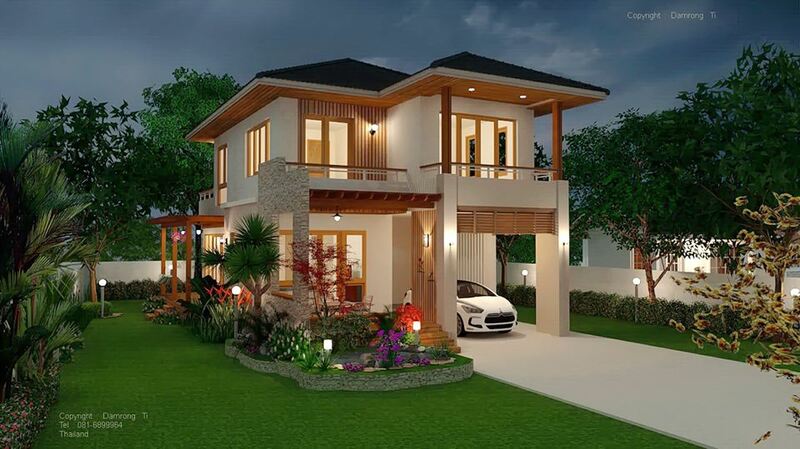 With this, there is nothing wrong if you choose a house with a beautiful design when it is time to build one for your family. 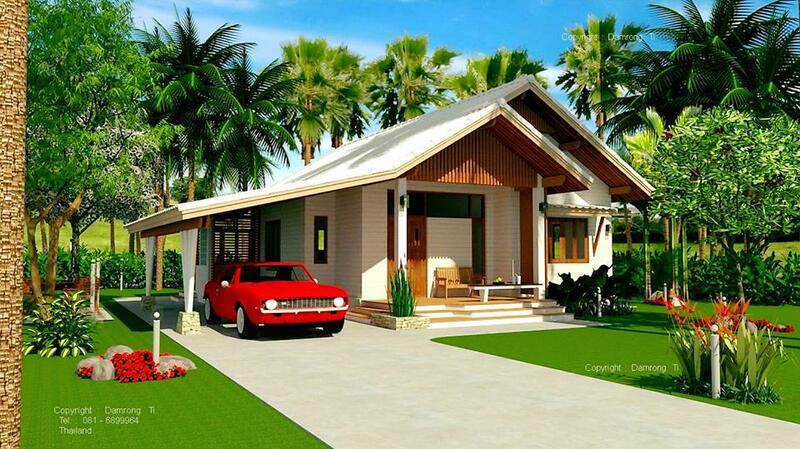 Many people say that the house is a reflection of its dweller. 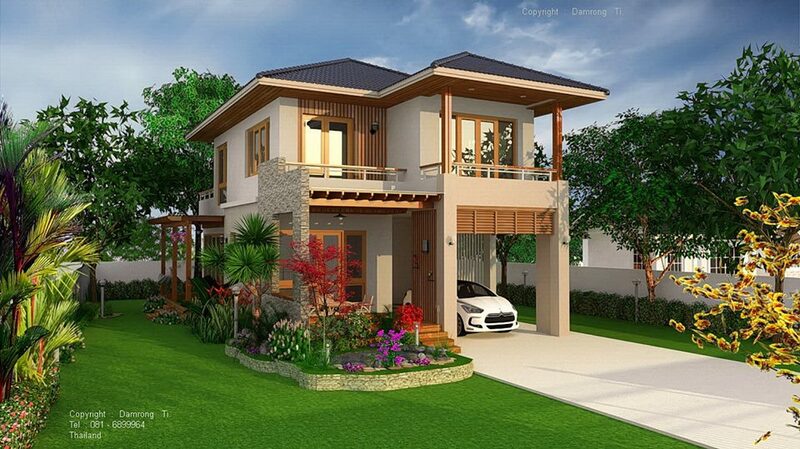 So choose a design that speaks about you or your family! 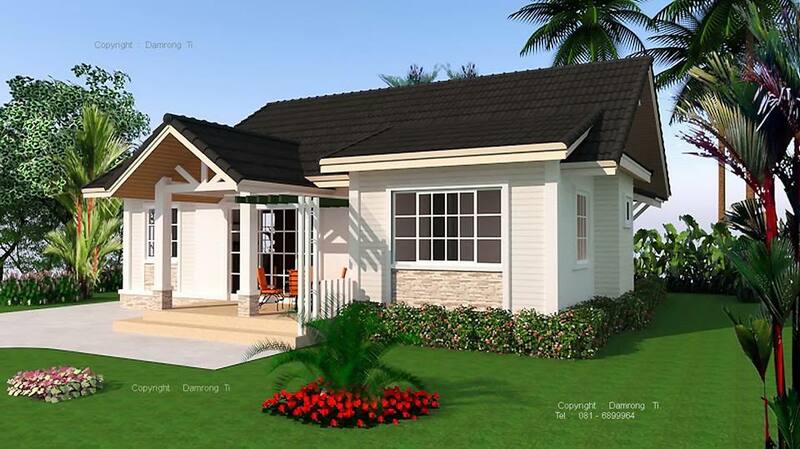 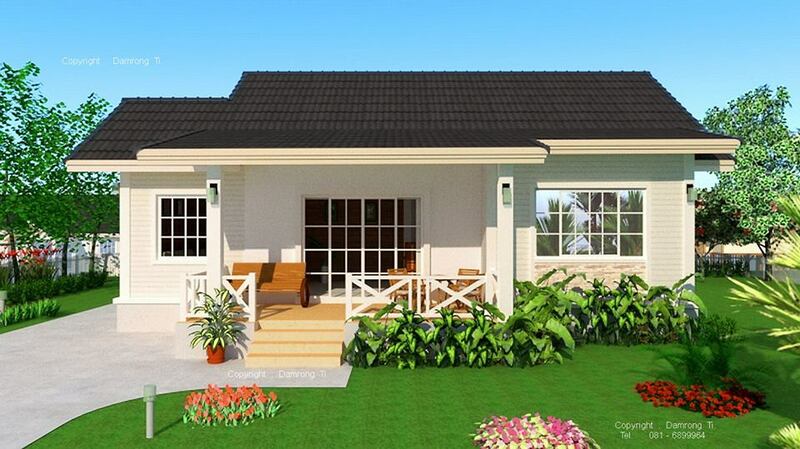 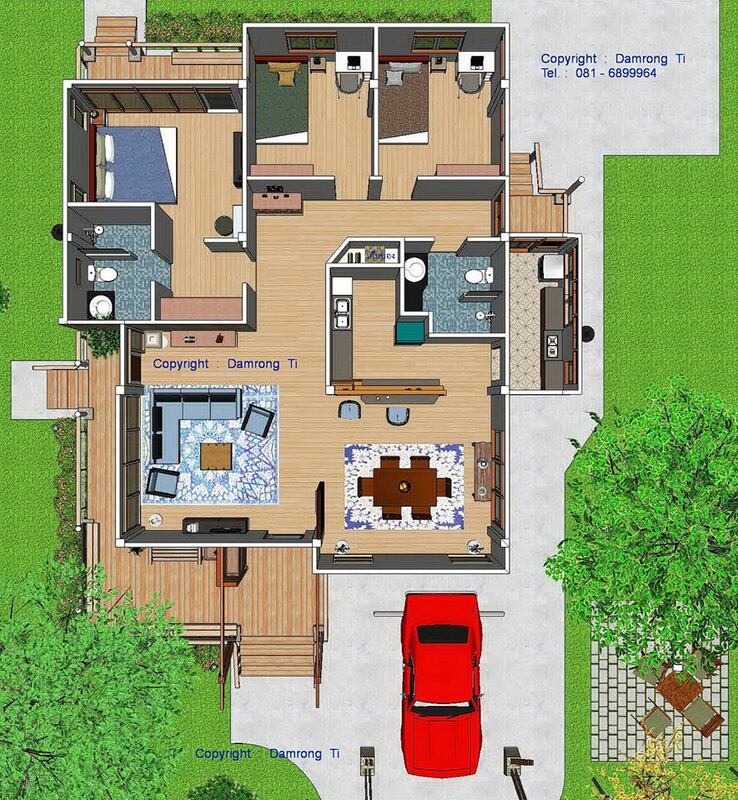 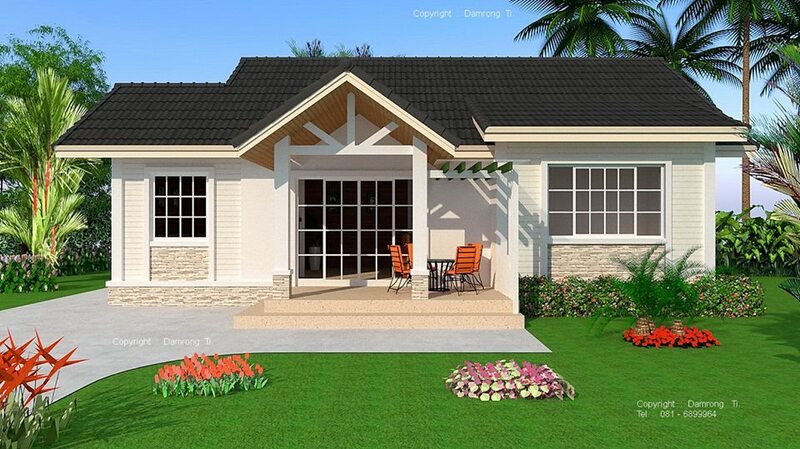 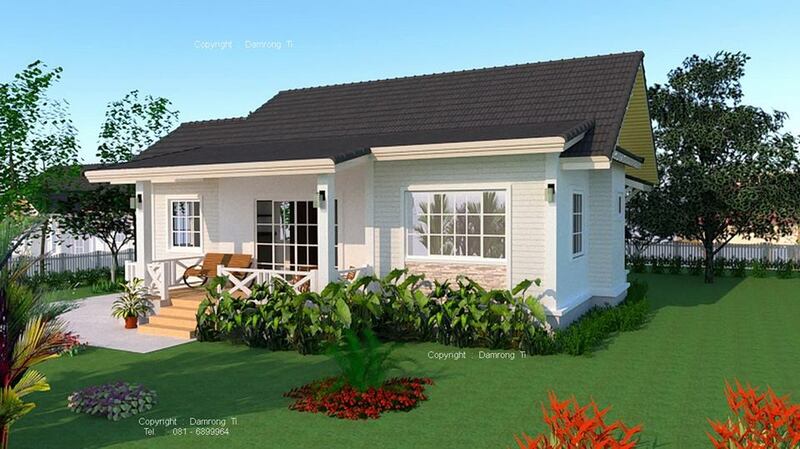 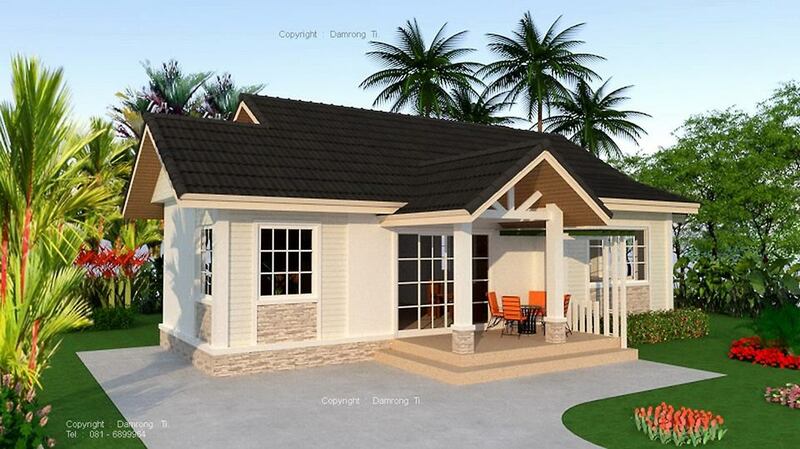 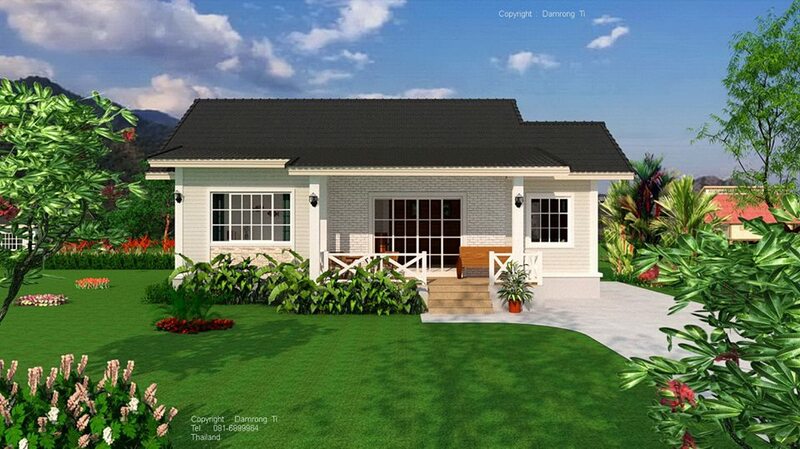 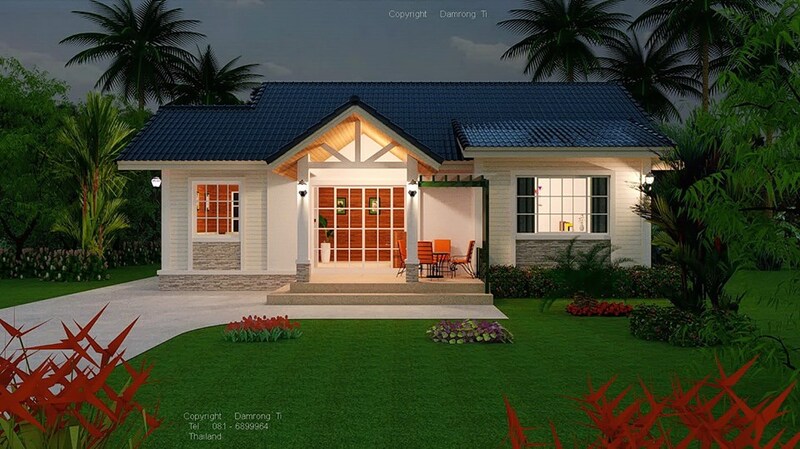 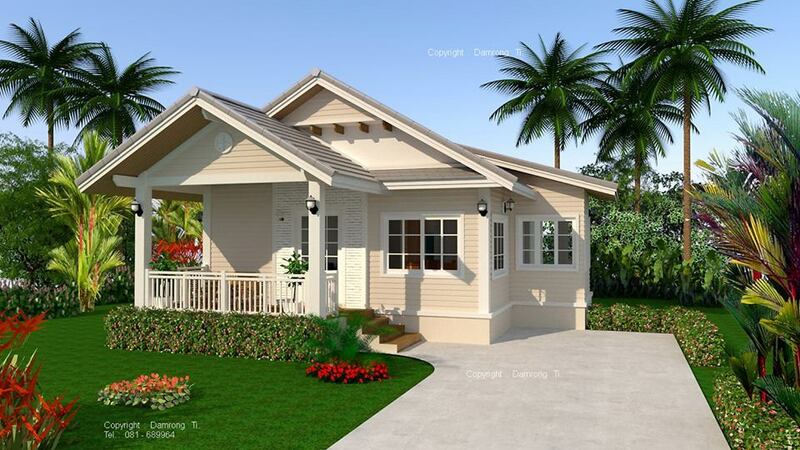 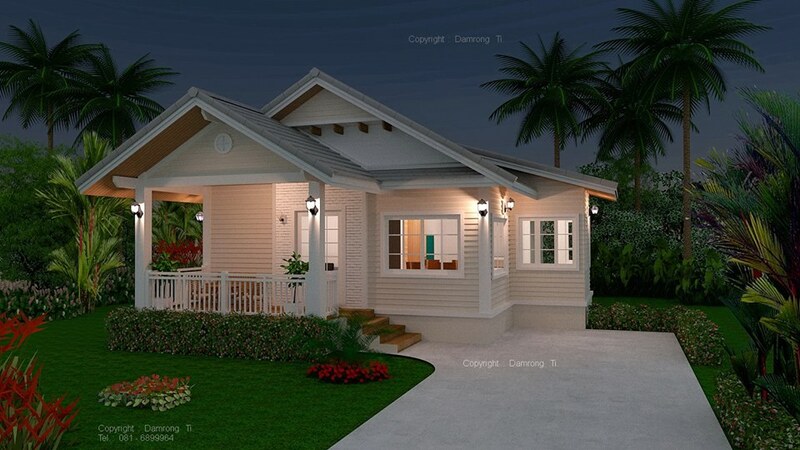 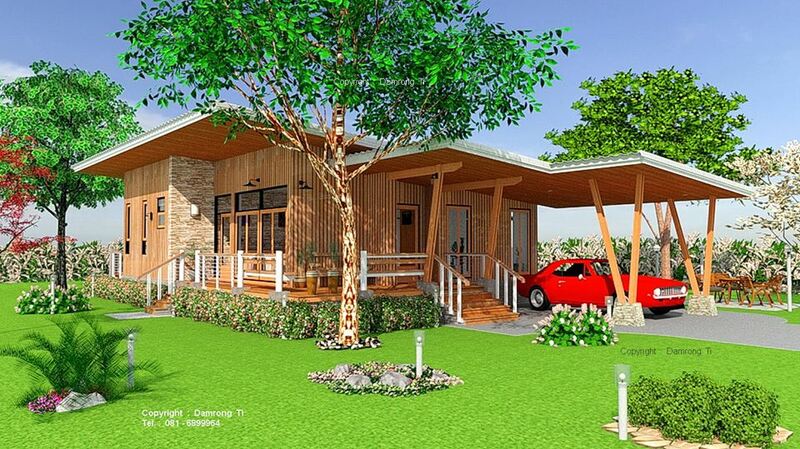 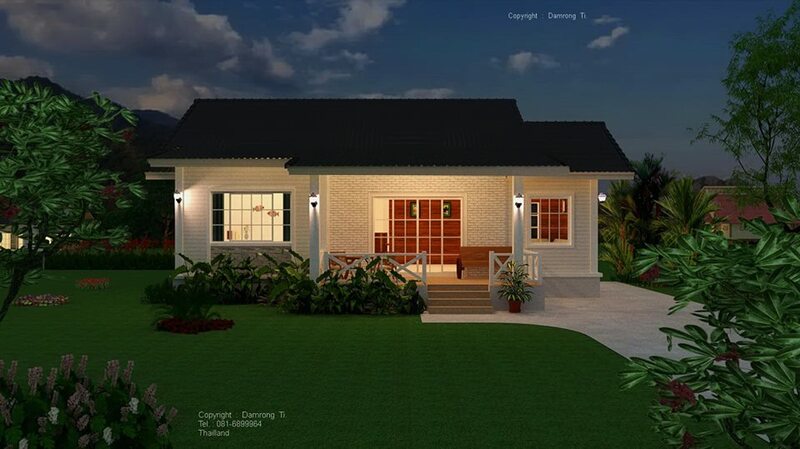 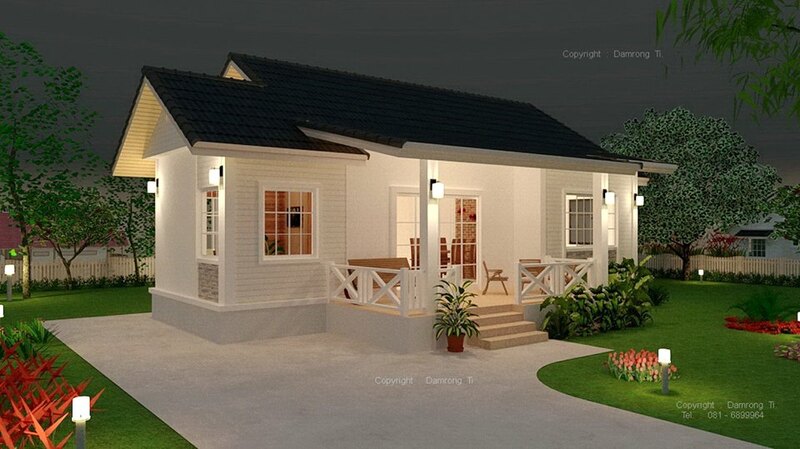 If you are looking for some house design, you may check the following we compile for you! 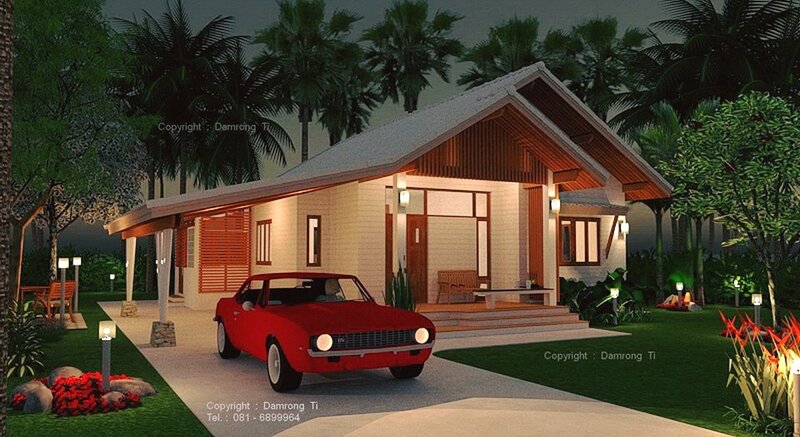 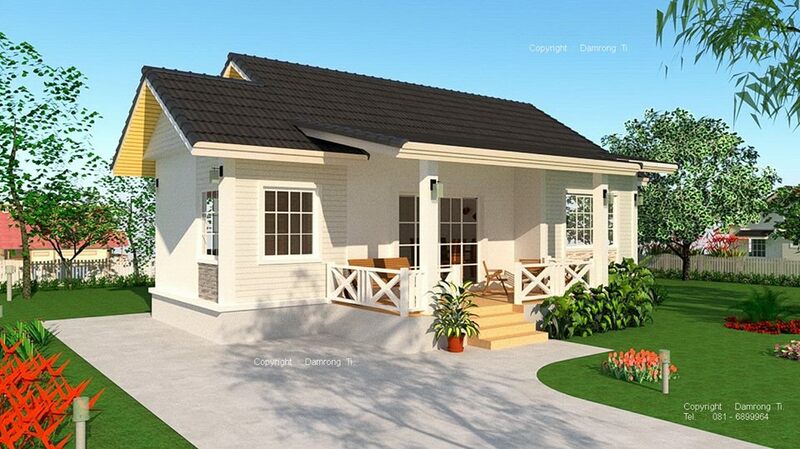 These beautiful houses are projects of Damrong Ti in Thailand but also so lovely to build in your locality, wherever you are! 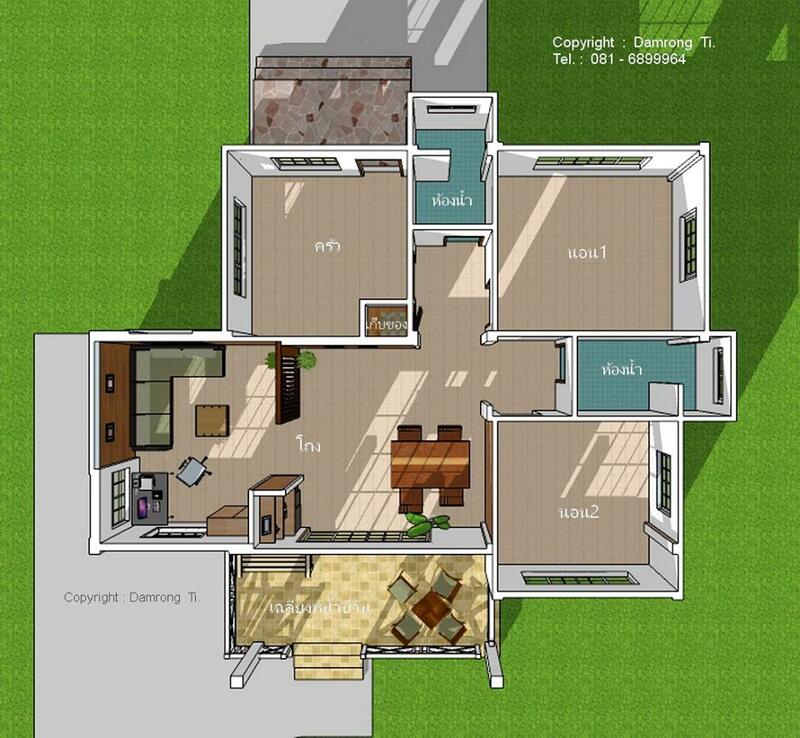 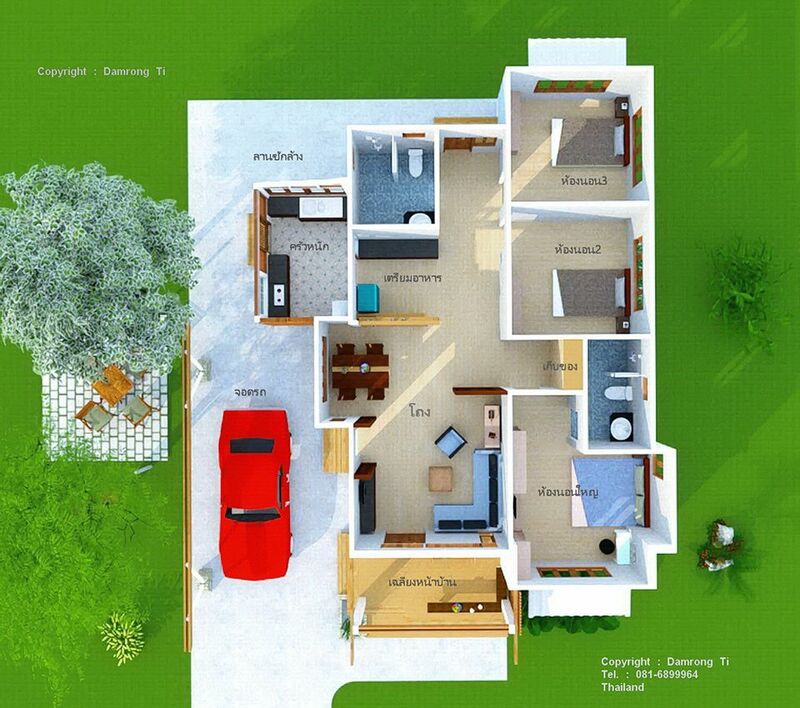 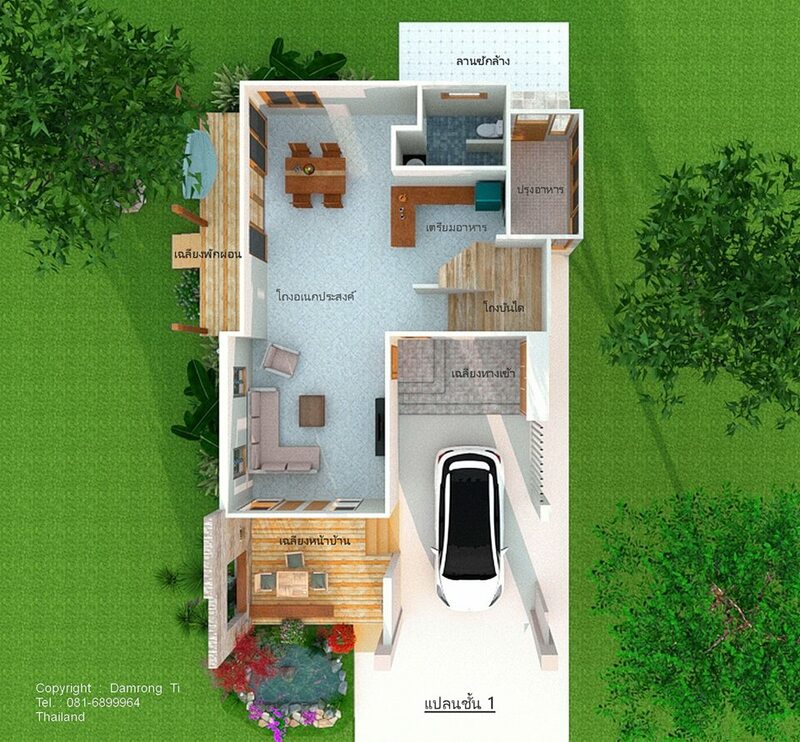 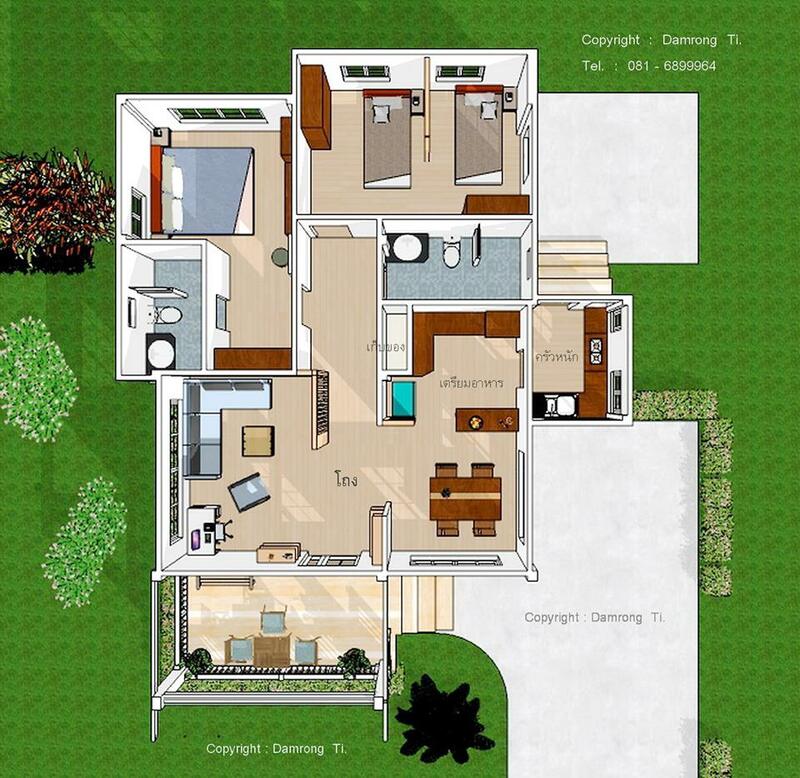 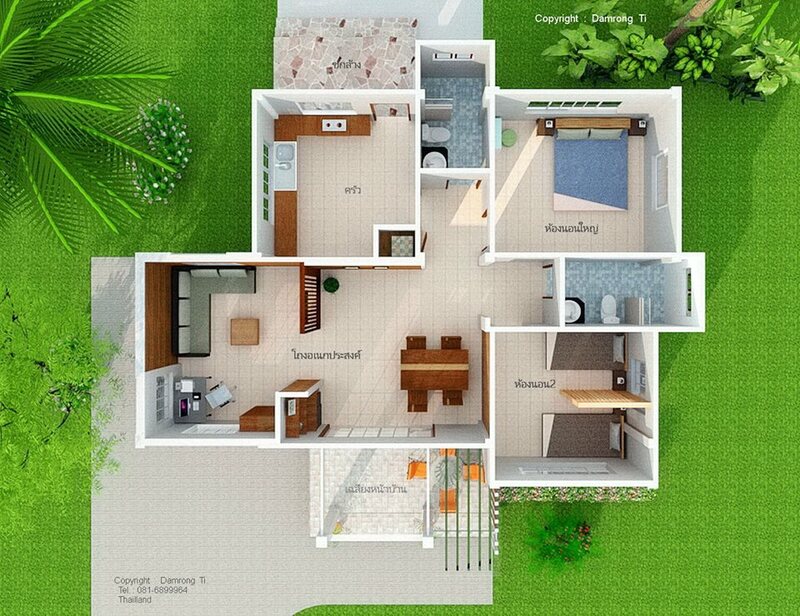 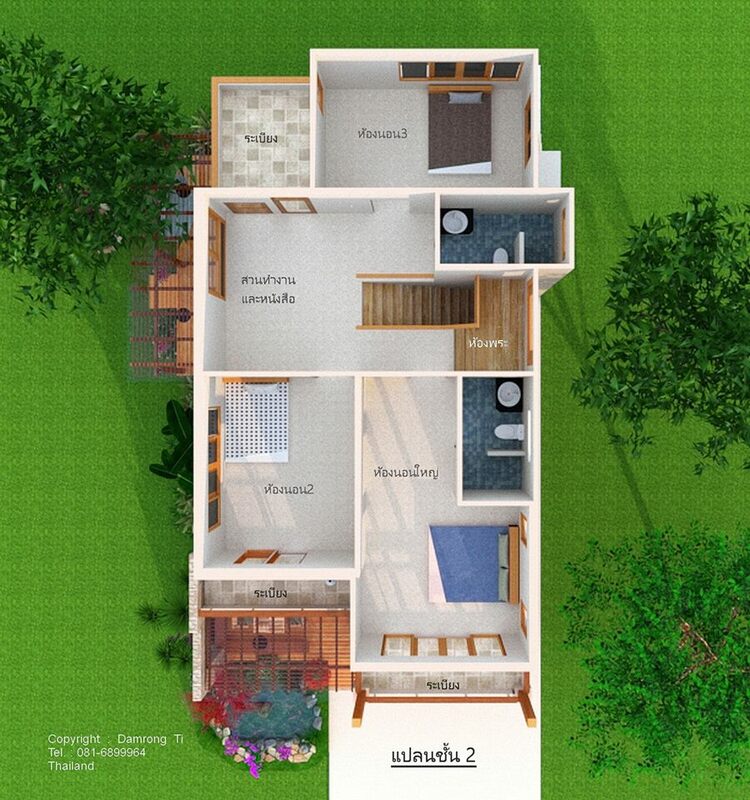 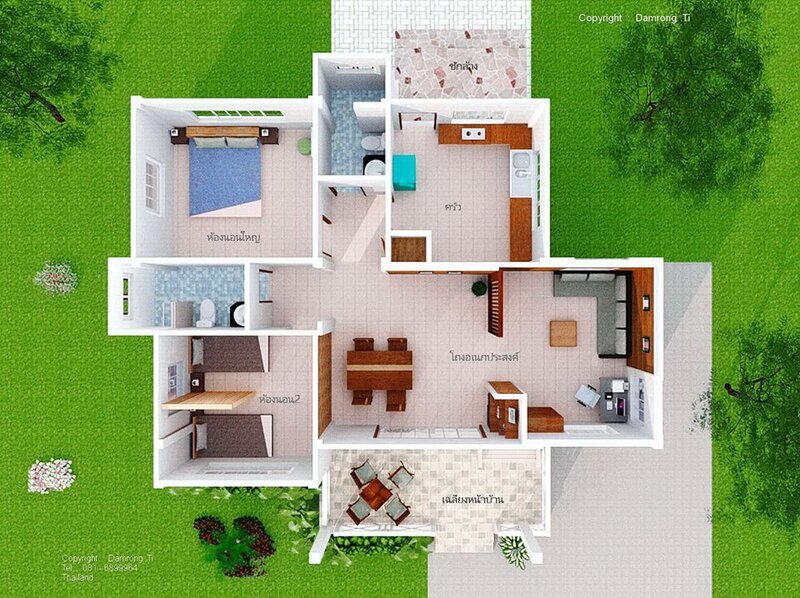 The floor plan is included for you to check if the layout is good enough for you or you need to design your own floor plan for these beautiful houses!